DNA Assured Paternity Test � When you need a DNA Paternity Test in Sterling Heights Michigan. 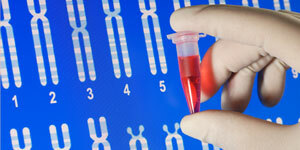 How a Sterling Heights Michigan DNA Paternity Test Can help you. 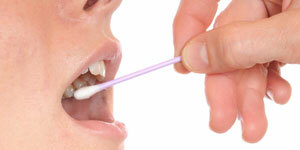 DNA Assured offers DNA Paternity Testing at a low price of $295.00. We beat all competitors prices. The process is easy. Call an DNA Assured representative today and schedule an appointment in your area. Call 1-888-255-8308.